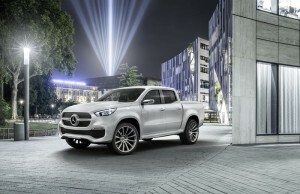 Mercedes-Benz has officially unveiled its new sleek and stylish premium pick-up truck. 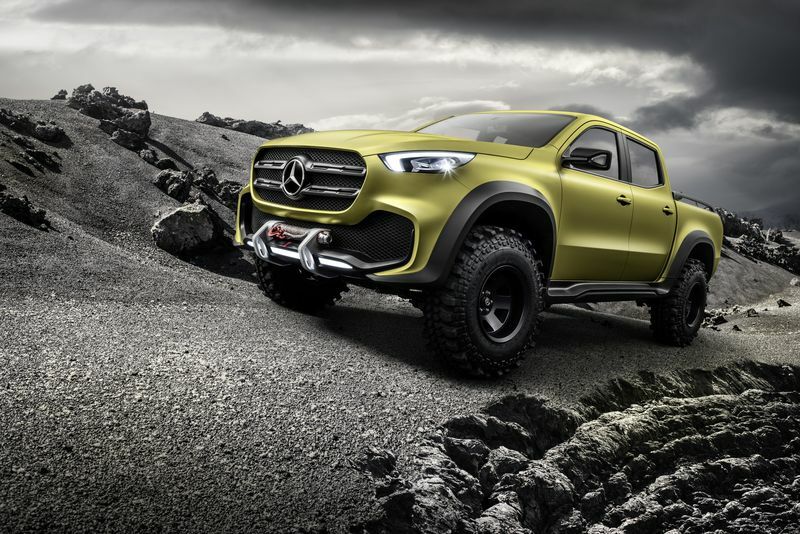 Called the X-Class, the midsize truck features permanent all-wheel drive and high-torque V6 engines, with plans to hit the European and South American markets in late 2017. At the moment, no US release date has been set. There will be two variations of the X-Class, with one geared towards off-road use and the other vehicle focusing on premium features. However, both versions of the truck look like sports cars and not the typical pick-up trucks you see driving around town. But, the X-Class still comes equipped with the power many look for when buying a truck to the tune of a payload capacity of more than 1.1 ton and a towing capacity of around 3.5 tons.